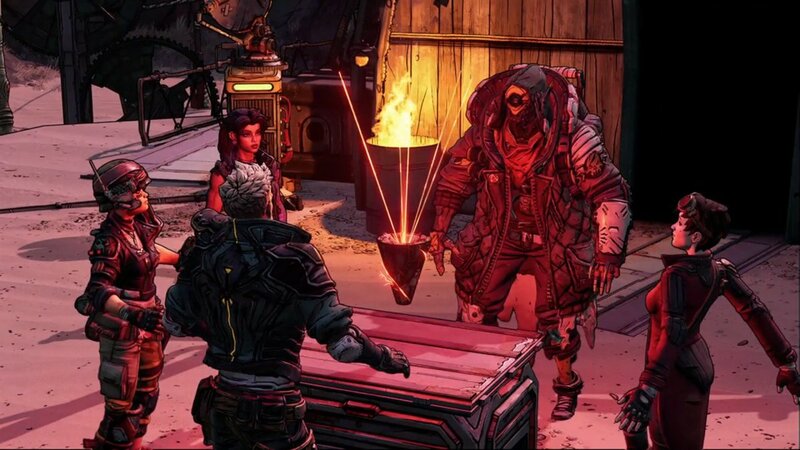 Borderlands 3 Gameplay Gets Shown Off in Announcement Trailer - Watch it Now! The official press release has been sent out, and we now have confirmation that more info will be shared regarding Borderlands 3 on April 3! Mark your calendars, folks! It finally happened! While we got yesterday’s “Mask of Mayhem” tease, Gearbox Software has confirmed that the next Borderlands is Borderlands 3! Here’s the announcement trailer along with a lot of Borderlands 3 gameplay! As you can see, there are new characters, a TON of loot raining down, and new enemies to vanquish! Once we know more info, we’ll be sure to let our readers know.